Track demolitions, see which contractor got the job, view contractor job history, building violations, and look up 50 addresses each day. "Chicago Cityscape solves the pain of having to go through multiple city and county websites to gather information by providing all the info in one screen. Features such as zoning appeal information, TOD eligibility, demolition and building permits in neighborhoods are just what I need as an architect to cater to my clients. I would highly recommend Chicago Cityscape as the premier source of Chicago's real estate analysis." Chicago Cityscape has been designed to get you the information you need to take your property portfolio to the next level, without having to scrounge around for it: current zoning, TOD status, property ownership, and more. 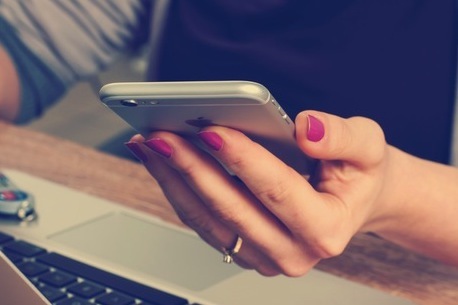 We offer timely and professional support over email, phone, or in person. We also offer in-depth trainings to use Chicago Cityscape and other data resources for a fee. Each additional person (or "seat") in your office can save time with their own Cityscape Pro membership at a discounted price (see details below). Every Address Snapshot you look up will show which of 19 financial & development incentives that your proposed or existing property might be eligible for, in Chicago, Cook County, and Illinois. Get notified the day after a building violation is issued against your Chicago properties by using Property Tracker. Get as many Address Snapshot reports as you need, complete with information about zoning (Chicago), financial incentives Enterprise only, property owner and taxes data, and TOD opportunities. 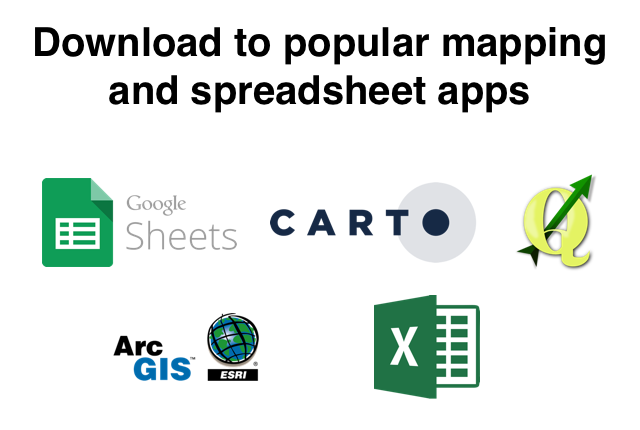 Download nearly everything you see, as spreadsheets and maps. This includes property values, owner/manager info, tax history, assessments, and more. Keep track of your searches by creating maps combining the building permits & violations, property and PIN reports, zoning changes, and contractors and developers that you're interested in. We compile the history of every contractor, architect, and developer working in Chicago since 2006, and link to them to every other company they've worked with. In maps, charts, and spreadsheets. Sign up for notifications about contractors, property owners, specific properties, new business licenses, neighborhoods and wards, and daily demolition reports. Use Property Tracker to get notifications when permits and licenses at your properties are about to expire. Know which contractors and real estate developers are the most prolific in any neighborhood, ward, or other place. See who the most active companies are this month. Use our alternative methods for finding developable land. We use ad revenue to fund the expenses of gathering a lot of data and making it available to everyone. Cityscape Pro members can browse our site without ads. If any of our 36,000+ maps aren't specific enough, you can draw your own, or ask us to draw one for you. Chicago Cityscape is the only source for detailed info about proposed and upcoming zoning changes in Chicago. Property Finder uses unique methods to find land suitable for development, based on your qualifications including proximity to transit, existing zoning district, and current vacancy and land use. Our database of Cook County properties makes it easy to see all of specific person's or entity's properties on a downloadable map. 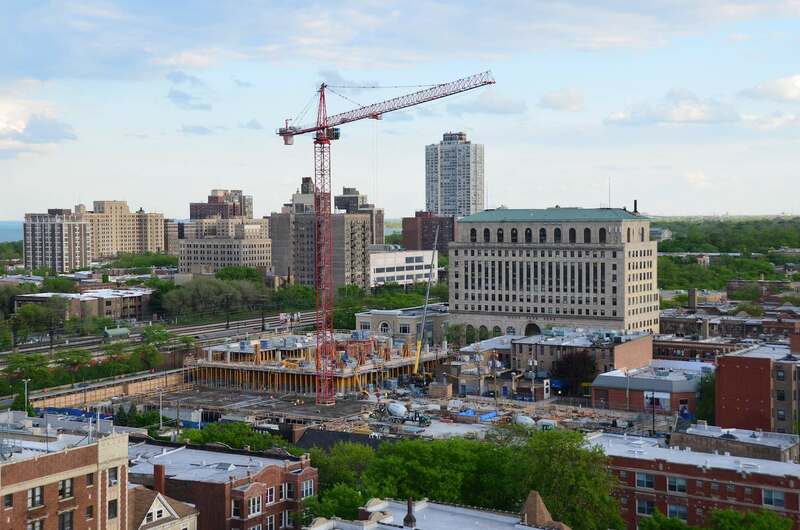 "Chicago Cityscape is hands-down the best resources for researching and tracking trends and new building permits, and has made our work more accurate and detailed. The interface and user experience is top notch, and the technical support is excellent. We love Cityscape Pro!" "We used Chicago Cityscape at Smart Chicago because we want to encourage the development of civic tech products that people can't live without. On a personal note, I love reading the insights that go along with the data— the narrative threads they pull together to make raw data real meaningful." "Chicago Cityscape is an incredible resource for anyone and everyone who works in the real estate industry. It is much faster, easier to use and more robust than the databases operated by the city. The time saved pays for itself many times over." "Obtaining all of the information needed to compel investors would have been impossible without Chicago Cityscape: GIS is too esoteric and idiosyncratic, and frankly intimidating to a non-initiated viewer. Having a simple, clean, and clear source of primary information about the built environment and local context made this entire project possible. Paid for itself a thousand times over." "When it comes to finding accurate and complete construction news in Chicago, there isn't a better platform than Cityscape. I can't imagine doing my job without being a Cityscape Pro member. They've enabled me to provide my subscribers with timely updates to hard to get, high-value private construction projects. Cityscape is a lifesaver!" "Chicago Cityscape is the first (and increasingly, only) place I look for information on new developments in my Albany Park neighborhood. Previously, I'd do research via multiple websites and government data sets, which was really difficult and time-consuming. But with Chicago Cityscape's clean display and features like clickable maps and PINs I'm able to find meaningful data that shapes my community group's efforts to monitor development and attract more business." "Cityscape is invaluable in researching the complexity of Chicago parcels and regulations. It's a tremendous value and they're constantly adding new and useful features." "I just wanted to drop a line and say how amazing the zoning changes filter on the Ordinances page has been working for me. The summary portion, especially, has been a real time-saver. This way, I don't have to open the entire Councilmatic document to know what's being proposed. Great stuff!" "I rely on Chicago Cityscape as my secret to success: Being able to get alerts sent to my email any time my top customers pull permits, allowing me to anticipate the needs of my clients, and stay ahead of my competitors. The ever-evolving features allow me to sort and track in multiple ways, making Chicago Cityscape an invaluable resource to track all the permits that are important to me. I know I wouldn’t be as successful in my construction sales role if it weren't for Chicago Cityscape over the past two years." "Chicago Cityscape represents a smart solution to the problem of uncoordinated public information. The City of Chicago data portal and other available public databases can in their complexity to use discourage users, Chicago Cityscape's database makes retrieving information easy for all levels of user sophistication. Utilizing the data and report pages can create new ideas to solve old problems. It assists in my community volunteer activities to identify potential solutions for legislation, property inventory management, volunteer resource optimization, development/demolition watch and city infrastructure transparency." "I like Chicago Cityscape because of the concise information on properties and they quickly answer any question I have." You'll receive instructions on how to change your membership after you sign up. You can also cancel your subscription from your Account page. You'll be notified by our payment processor MoonClerk three days before your next payment is collected. Contact us for support or questions before ordering. For Cityscape Pro memberships, cancel anytime during the first 30 days and you'll be issued a full refund upon request. For Cityscape Permits memberships, cancel anytime during the first 7 days and you will not be charged. Refunds after this period can be issued when there are technical issues that prevent members from being able to sign in and using Chicago Cityscape. Refunds after this period can also be issued when the member cancels within 72 hours after any processed payment and requests a refund for that payment. Reporters and journalists who write for Chicago area-based or Chicago area-focused news media and similar outlets about local housing, property, real estate, and construction news, policies, and issues can receive a free Cityscape Pro membership. Each additional person (or "seat") in your office can save time with their own Cityscape Pro membership at a discounted price. The additional payment is collected through the original account holder's subscription. Each additional colleague is $349 per year year or $34.99 per month. We use Facebook, Google, and LinkedIn, to verify your email and login information so that we don't have to store your password or personal information. New accounts will be added to our weekly '1909' newsletter; we have never and will never share this list with anyone.